Modern-folk duo Friction Farm is a husband and wife team of traveling troubadours. 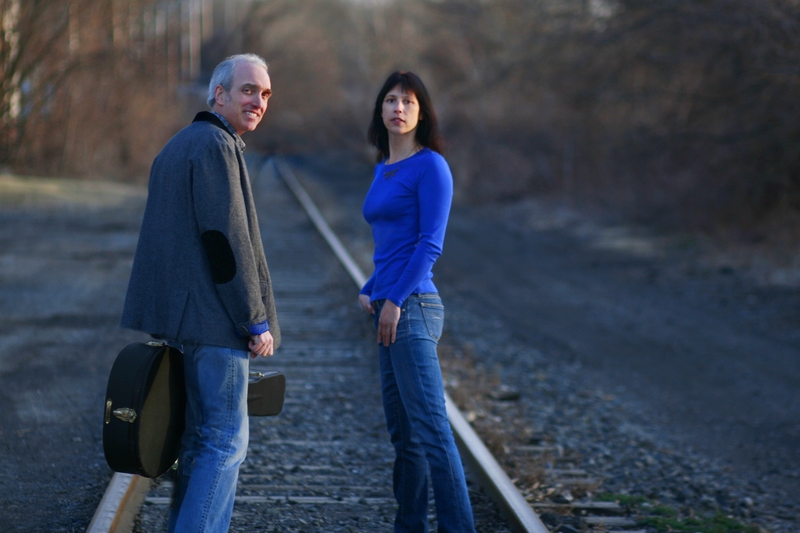 Aidan Quinn and Christine Stay combine storytelling, social commentary and humor to create songs of everyday life, local heroes, and quirky observations. From ballads to anthems each song is filled with harmony and hope. Performing internationally and throughout the US, Friction Farm feels at home on the road and on stage. Audiences lean into their stories, laugh at their humor, are inspired to do a little good in the world, and sing along once in a while.